Sealand Flight bought Bella Coola Air! 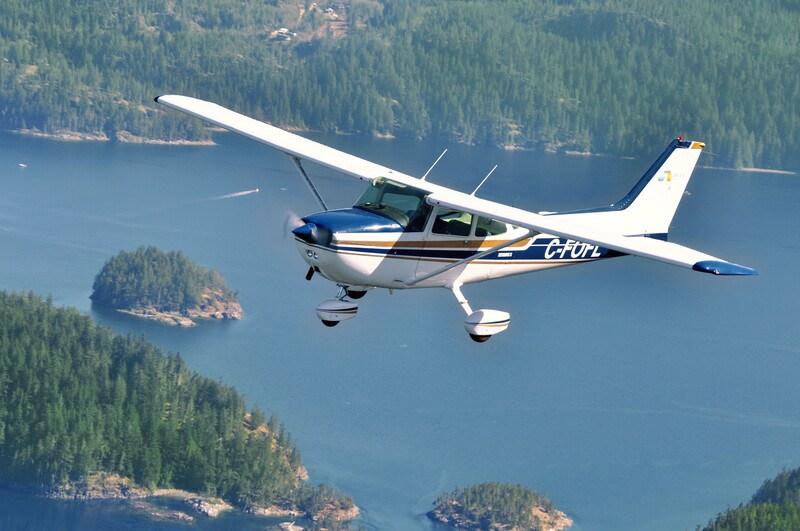 Sealand Flight is now the proud owner of Bella Coola Air. Please check back soon for more information on what this will mean for Sealand Flight and the services we offer. 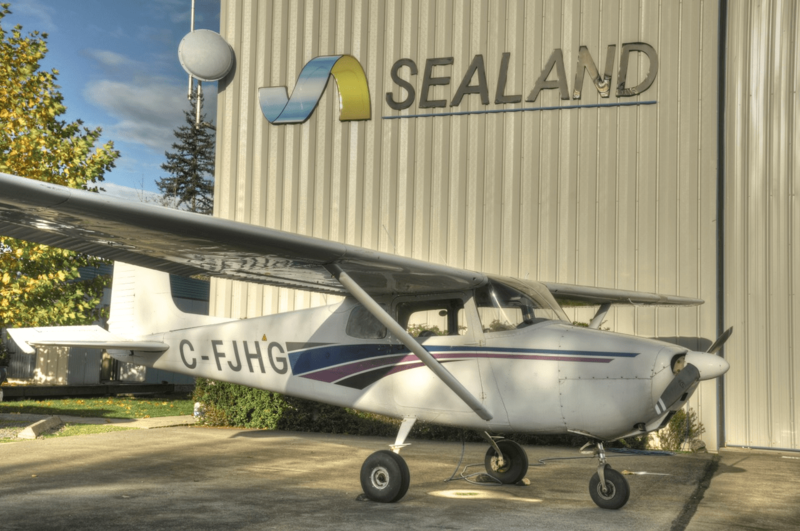 Come check out Sealand Flight Training. Whether you are looking for a pilots license for the sheer joy and freedom of flight, or if you want to kick start a career as a commercial pilot, we have a course for you. Feel free to contact us at 250-895-9089 if you would like more information. Sealand flight is happy to rent you an aircraft that will suite your flying needs. Whether you are looking for hours or days, we will be happy to accommodate you. A check out is required by all pilots prior to being authorized to rent company aircraft. The check out may consist of one or more flights as required and at the discretion of the flight instructor until the rental pilot is deemed safe and competent.